I can’t believe how hot it’s been this month! 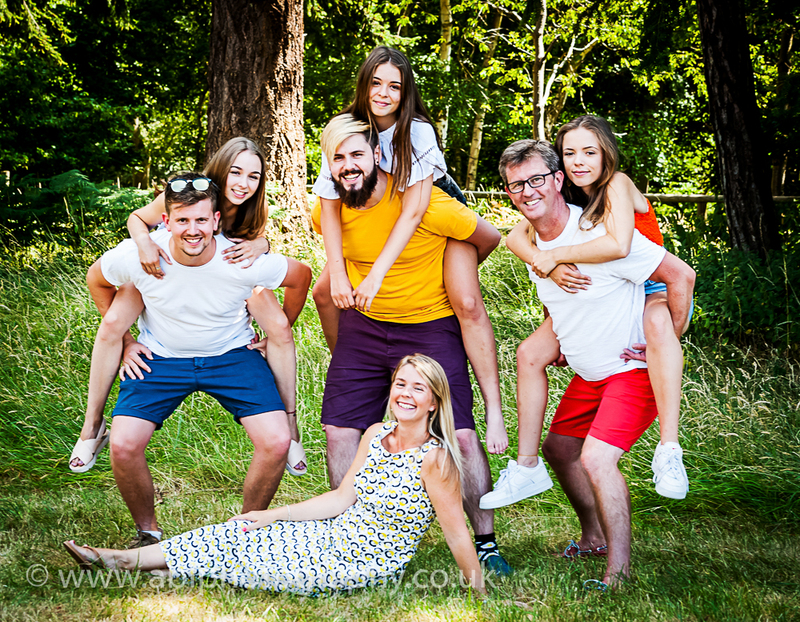 My studio does get very warm in the afternoons, so when my clients tell me that they would like to have their family portrait taken outdoors, it’s music to my ears! 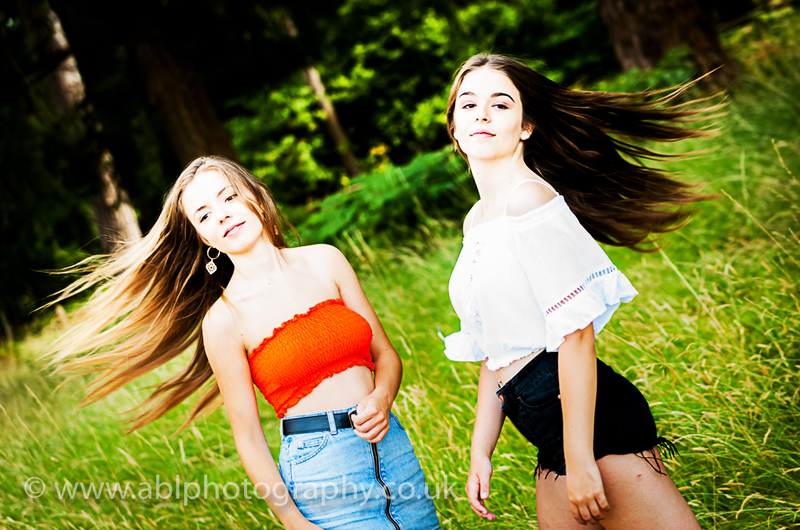 Last weekend we had a lovely family session in the forest near my client’s home not far from Henley-on Thames. It was a very relaxed session, with some actions and fun posing. Here are some of my favourite photographs!